Charles Hall claims to have witnessed and interacted with a race of extraterrestrials he described as 'Tall Whites' while serving at Nellis Air Force Base as a duty weather observer from 1965-67. 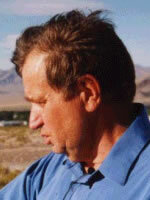 In his three volume memoirs, Millennial Hospitality, (2002) he describes his experiences as fiction yet in a series of interviews, he claims that the experiences were real and that the US Air Force were indeed hosting extraterrestrials they had reached agreements with during the 1950's if not earlier. The tall whites are humanoid in appearance (depicted in image below). What follows is a set of recommended interviews and articles regarding Charles Hall and the tall white extraterrestrials that he met while serving at Nellis Air Force base. 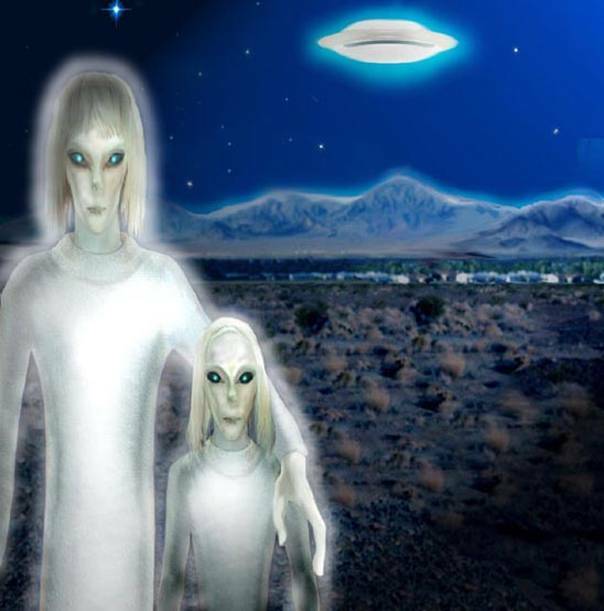 The first UFO researcher to seriously investigate the Charles Hall story is Paola Harris who interviewed him in July 2003, introduced the Hall case to the UFO/Exopolitical community: and commissioned an artist's depiction of the tall whites as seen below.